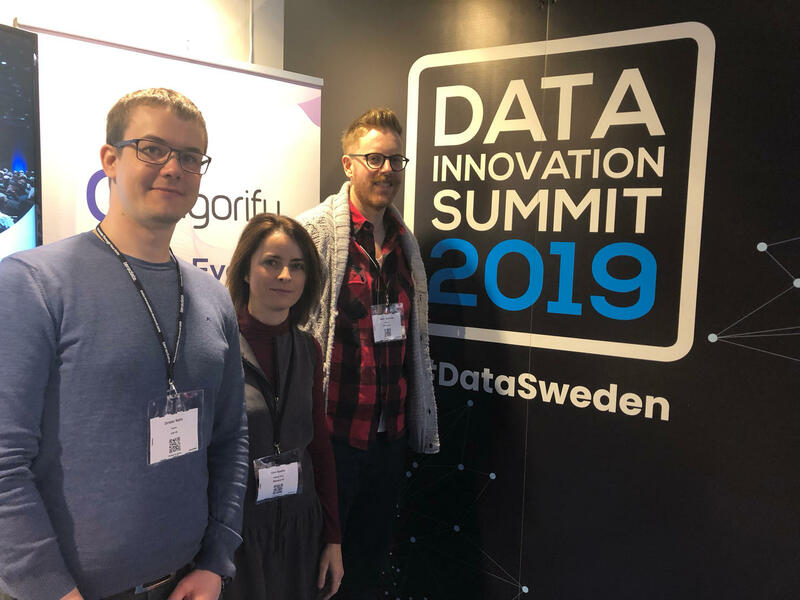 The last 14-15th March our colleagues from MDH and Mälarenergi attended Data Innovation Summit 2019, in order to keep up with the latest technology in Applied Innovation, Analytics and Visualisation, Machine Learning, Artificial Intelligence, Data Management, Data engineering, and IOT insight. FUDIPO apply this innovative technology for the energy and resource efficiency in EU industries. This entry was posted in Events and tagged Analytics, applied innovation, artificial intelligence, data engineerring, data management, H2020, machine learning. This project has received funding from the European Union’s Horizon 2020 research and innovation programme under grant agreement No 723523.